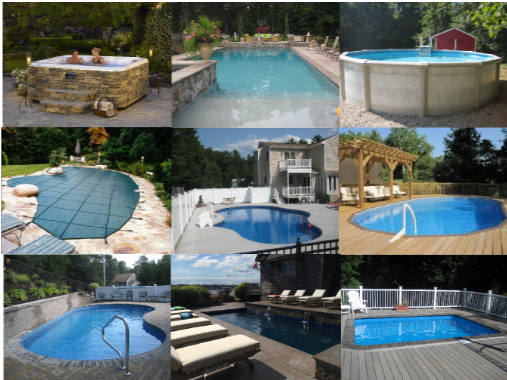 When you have your own Pool, Hot Tub -or both- means that your family and friends will relax and have fun for many years to come. We will recommend the best product for you. We'll work with you from the beginning to the very end and guaranty your total satisfaction. - Vinyl Liner: Click here for details PDF Brochure. 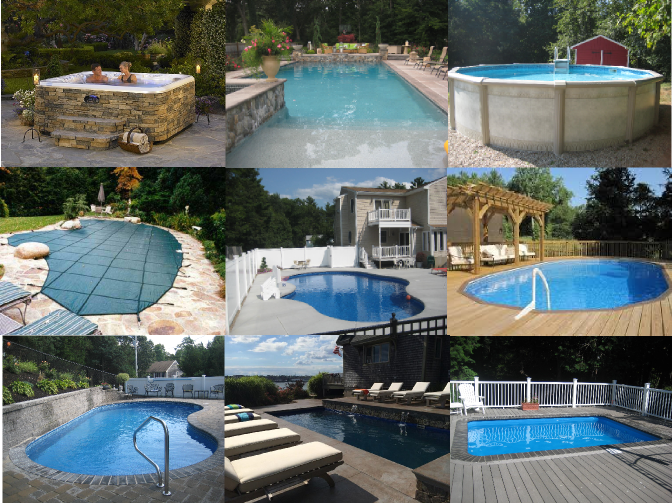 - Cement - Gunite: Repair & Refinish Gunite pools. EcoFinish Catalog. - Fiber Glass: PDF Catalog.